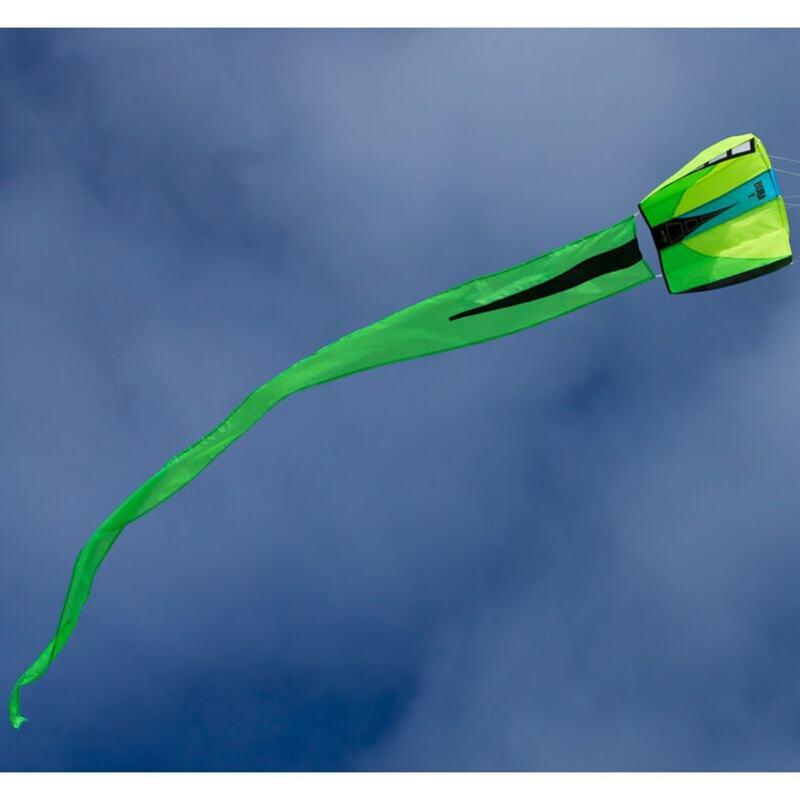 The easy–to–fly Bora is a soft, frameless parafoil that flies straight from your hand and stuffs into a tiny pouch so you can bring one along on every adventure. With a dramatic long tail that adds stability and presence in the sky, the Bora is easy to handle with no frame parts to lose or break. Size: 26 x 18 in.